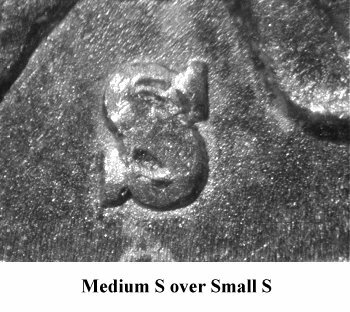 Comments: This is a well known variety due to the easily detected Medium S over Small S mintmark. 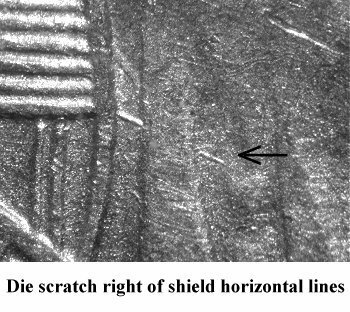 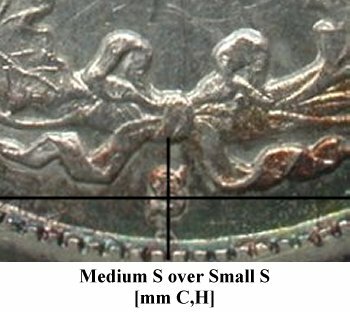 Obverse 3 exhibits a diagonal die scratch to the right of the lowest horizontal line in the shield. 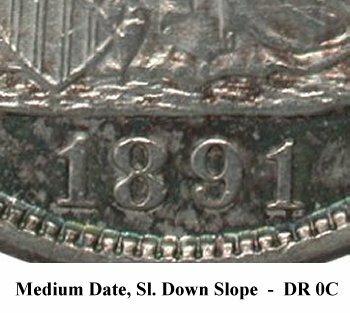 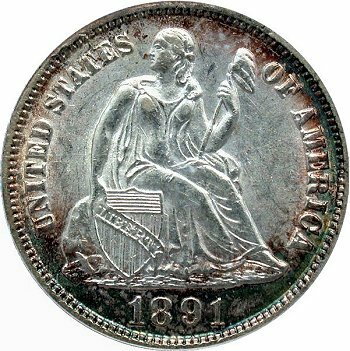 There is considerable wear on both the obverse and reverse denticles on the plate coin, however there is no evidence of die cracks during this earlier die state. 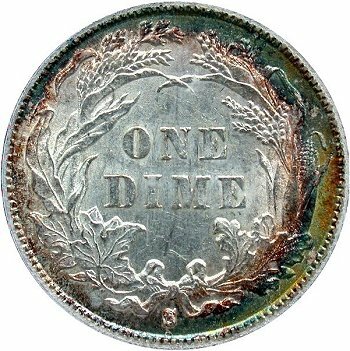 See Variety 105a for late die state listing of the same die pair.